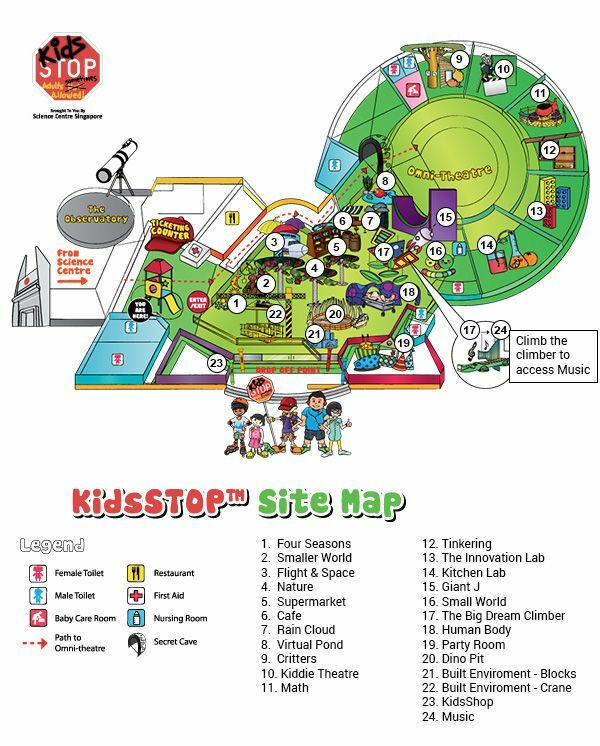 KidsSTOP™ is a one-of-its-kind edutainment centre in Singapore that aims to engage children from pre-school to lower primary levels, aiming to expose them to science in their formative years. 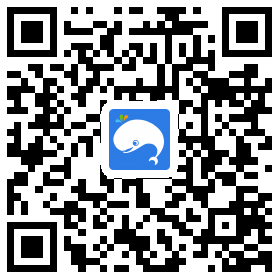 In an environment specially designed for young children, trained science communicators guide and facilitate play and learning in various thematic zones. 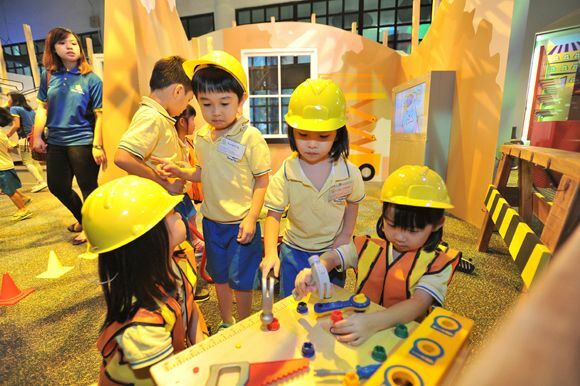 Exhibits and zones are designed to promote and foster parent-child bonding through hands-on activities and programmes. Occupying over 3,000 square meters and housed within the Omni Theatre building, this pioneering social venture beckons kids to step into an imaginary world and embark on an exciting and inspiring journey of discovery! 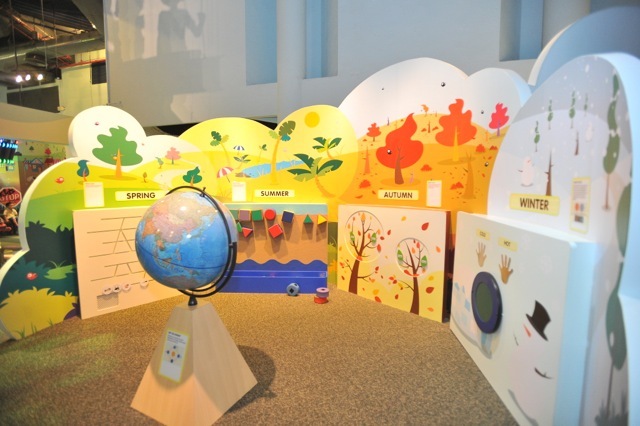 The exhibition gallery has four interactive zones: each zone designed to engage your child’s imagination and creativity while encouraging hands-on learning. Imagination fuels the creative growth of children. 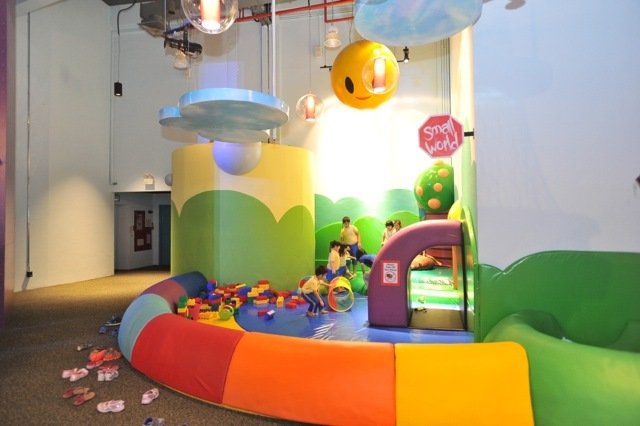 The Imagine Zone gives shape and form to their most creative ideas and lets them play in a variety of fun settings. The Built Environment is a re-creation of a bustling building site complete with hard hats and safety vests. A veritable paradise for the budding architect! 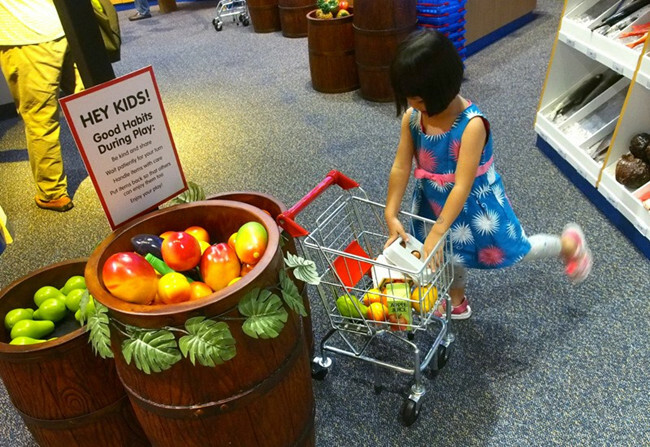 The Supermarket is the area where little ones can put on their big boots and go shopping with their mum and dad. Experiencing the wonders of nature first-hand is an incredible way to learn about Mother Earth. The Experience Zone is where your little ones interact with plants and animals and learn about nature in a safe environment. Curiosity is second nature to children. 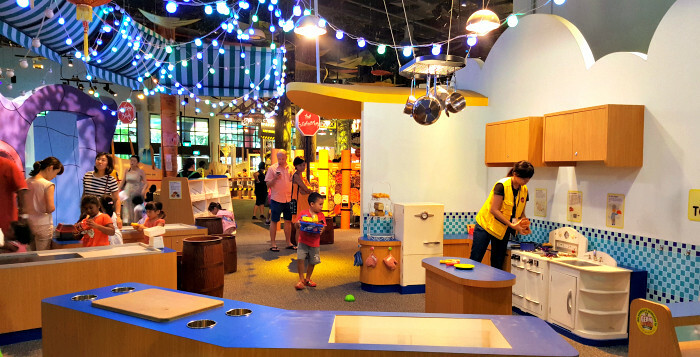 The Discover Zone engages the inquiring minds of children and helps them discover hidden secrets about their immediate surroundings and the world at large. 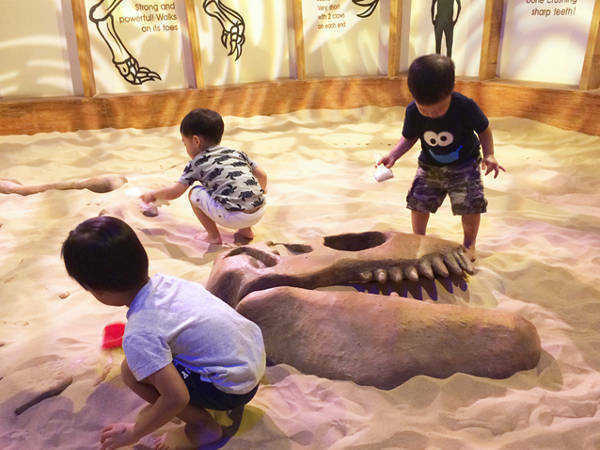 To balance the real-world experiences of the other galleries, the Dream Gallery offers fantastical sights, sounds and activities for your child to enjoy. To put it quite simply, dream on. Please present the electronic tickets (PDF files) from your mobile and exchange for physical tickets at the ticketing counter. Children tickets are valid for children age 18 months to 8 years old only. The rates shown are for one session only. For hygiene purposes, socks are compulsory at Giant J, Dream Climber and Small World. Strollers and prams, as well as food and drinks, are not allowed within the premises. Please note that Public and School holiday periods are likely to be crowded. KidsSTOP may ask for identification to verify the ages of the children, otherwise children above 1.35m tall may have to purchase Adult tickets. Operating hours may change without prior notice. Buses 66, 178, 198 and 335 stop right outside the Science Centre. Other buses serving nearby bus stops include 51, 52, 78, 79, 97, 97e, 98, 98M, 105, 143, 160, 176, 183, 197, 333, 334, 506, 542, and 543. Please refer to the map for details. The nearest MRT station is Jurong East Station, which is on both the East-West Line and the North-South Line. From there, you can transfer to bus 66 or 335, or take a short walk to the Science Centre. - Take the covered walkway from the interchange towards Jurong East St 13. - Cross the street and continue in the same direction, along Block 135. - Keep going in the same direction until you reach a road intersection. - The building diagonally across that intersection is the Science Centre.